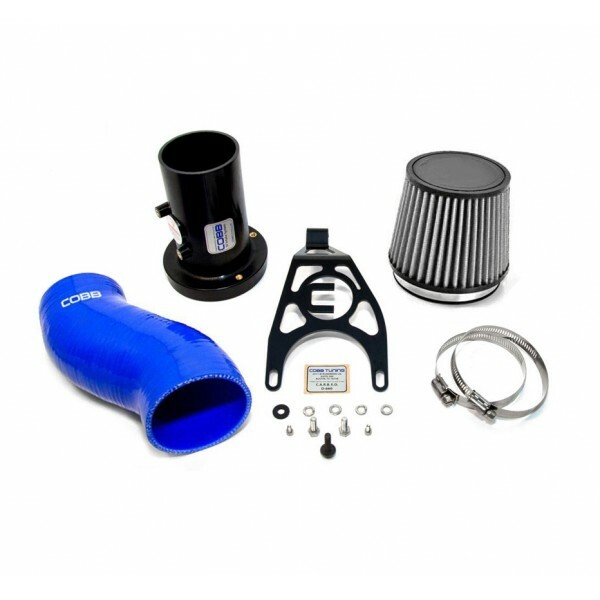 The C.A.R.B certified (2010+ pending) COBB Tuning SF Intake removes a pre-turbo restriction in the stock intake system. 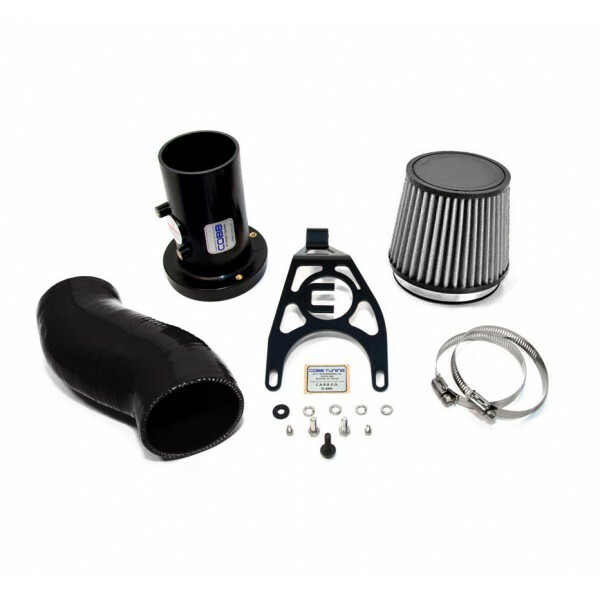 The SF Intake intake system utilizes several unique features in an effort to maintain optimal flow for performance while minimizing turbulence that can cause engine management problems. From a custom conical cloth air-filter element, a CFD-designed velocity stack leads to an unique air flow straightener grid designed to smooth the incoming air flow as it passes the Mass Air Flow sensor for precise readings. The intake utilizes a one piece design constructed from a high temperature plastic composite, saving weight and reducing heat transfer. 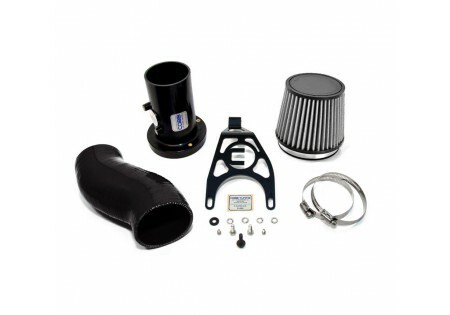 The COBB Tuning SF Intake was designed to be easy to install without having to modify your car. Installation requires no cutting or trimming of any components and can be completed with simple hand tools. Simply remove the stock airbox and bolt the SF intake into place in just minutes.